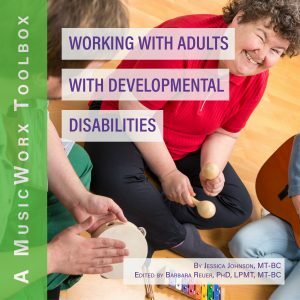 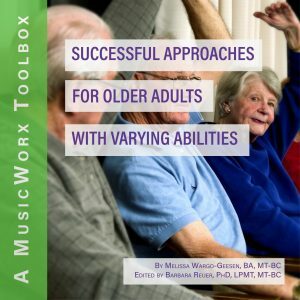 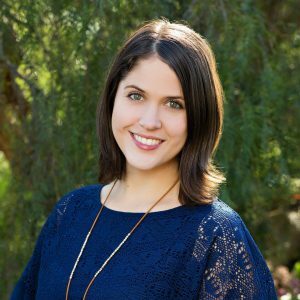 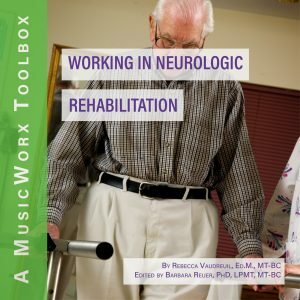 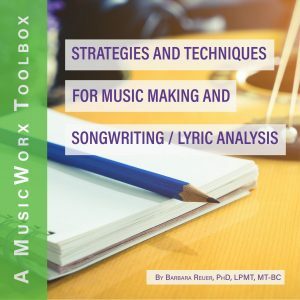 MusicWorx Toolbox self-study courses provide a convenient resource to educate professionals to utilize music as a tool in a variety music therapy settings. 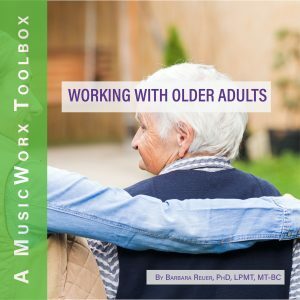 These products can be used in one of two ways. 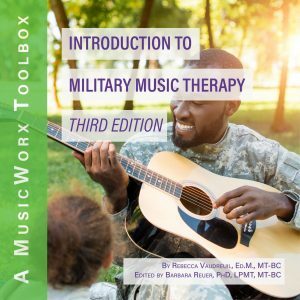 You can purchase the book as a self-standing resource, or turn it into a continuing education product by purchasing the CMTE credits in addition to the book. 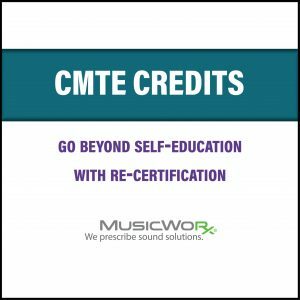 The Certification Board of Music Therapists (CBMT) approves all Toolbox courses for 15 Continuing Music Therapy Education (CMTE) credits. 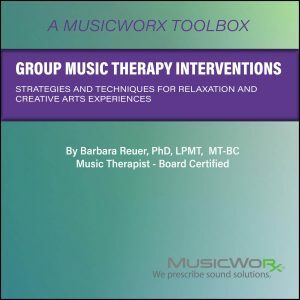 MusicWorx Inc. maintains responsibility for program quality and adherence to CBMT policies and criteria.